Welcome All Fans of the Bat! 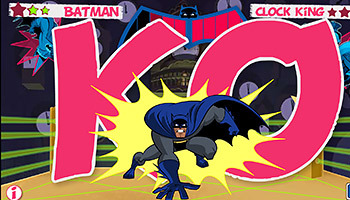 Hi and welcome to coolbatmangames.com, your all-in-one source for any game involving your favorite superhero, Batman. This is the largest collection of free batman games on the internet, so don’t bother going anywhere else. If it’s a game and it features the Bat, then you’ll find it here. See for yourself, below. 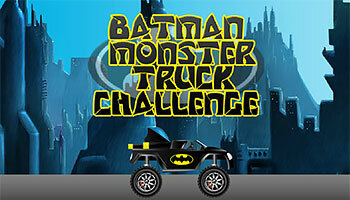 The list goes on and on and there’s something for every Batman Fan, regardless of your gaming expertise. So, whether you want to hit the streets of Gotham in your batpod or go “toe to toe” with the many villains of the Batman world, you are well on your way. 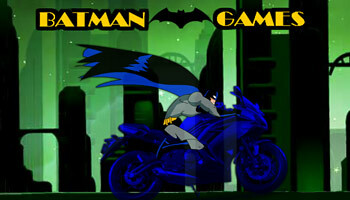 Remember Bat-Fan, at coolbatmangames.com, your next winged adventure begins here! How to leave your bat-comments? Please login or register first, than go to any game page and hit 'Bat-Comments' button below the Batman game. batmin commented on Injustice Gods Among Us - One On One Superhero Fighting : This is excellent game. Too bad they have left out Batman. 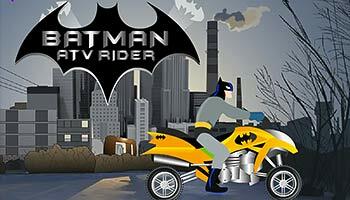 batmin commented on Batman Shooter - Classic Arcade : classic arcade shooter. basically you need to get as far as you can...has anyone figured out how to use 'nukes'? batmin commented on Catwoman Night Dressup : one for the girls, that's fair isn't it?